Yet more companies are pulling their ads from Google and YouTube because of fears the ads would appear alongside offensive content, according to a new report in the Wall Street Journal. Earlier this week, Google announced sweeping changes intended to ensure the “brand safety” of its advertisers, including allowing advertisers to exclude certain sites or channels across all of their campaigns at once. The day after the changes were announced, however, several companies, including AT&T and Johnson & Johnson, said they were going to pull their ads from the internet giant. 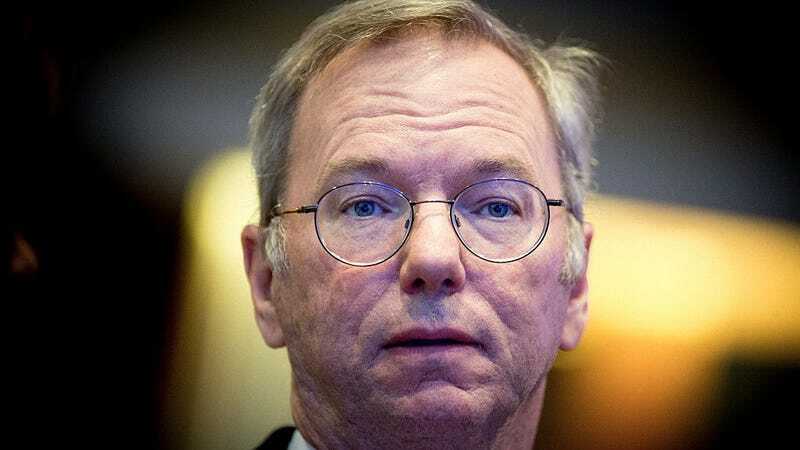 The Journal report quoted an unnamed executive at one of the companies who expressed disappointment with Google’s response. The company “had assured us over the past few days that our brands were safe from this type of content,” but now “it’s clear they couldn’t give assurance,” the executive said. We don’t comment on individual customers but as announced, we’ve begun an extensive review of our advertising policies and have made a public commitment to put in place changes that give brands more control over where their ads appear. We’re also raising the bar for our ads policies to further safeguard our advertisers’ brands. The events of this week leave plenty of difficult questions for Google. As Nicas pointed out, we’re now at the point “where a reporter spending few hours on YouTube can spark big brands to pull spending on Google.” Google frequently points out that 400 hours of content is uploaded to YouTube every minute, and, as Alphabet chairman and former Google CEO Eric Schmidt admitted this week, the company “can’t guarantee” that these ads won’t ever run alongside offensive content. While it’s unlikely these ads only started appearing on awful videos in the last couple of weeks, the recent media coverage makes the position untenable for brands. They simply can’t take that risk if it threatens their profits—because, like Google, these companies are really only concerned about their bottom line—at least not while people are paying attention to the issue. As more and more brands pull out, the pressure will likely build for others to do the same.